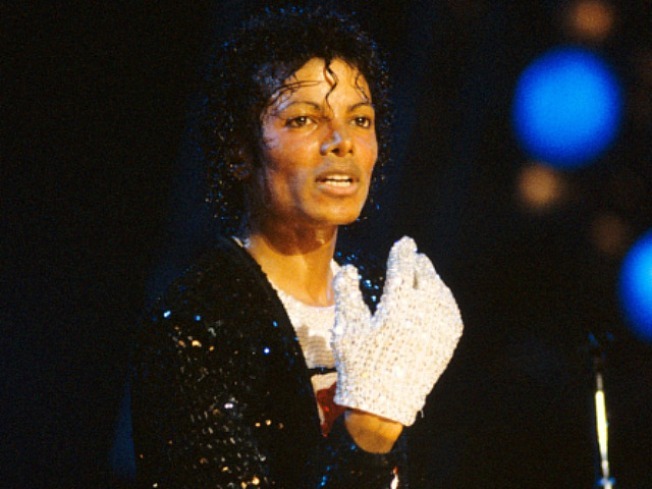 Rolling Stone reported that there will be a new album containing 10 unreleased songs from the King of Pop. Apparently new music from Michael Jackson will arrive this November. Rolling Stone reported on Friday that there will be a new album containing 10 unreleased songs from the King of Pop, according to a representative of Jackson’s estate. It will be part of a 10-project deal with Sony Music that was signed last March. 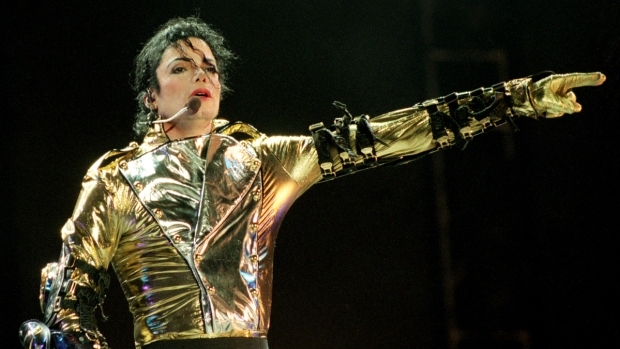 The program will include reissues of Jackson’s albums, hits compilations and a DVD of music videos. When he died in June of last year, Jackson reportedly had unreleased music stored on his hard drives, including some from the ‘80s. Frank DiLeo, Jackson’s manager, told Rolling Stone that he believes that there are over 100 finished and uncompleted songs in the vaults. Some of those songs featured appearances by Ne-Yo, Akon and Will.i.am. "Every time that [Jackson] recorded, he over-recorded. He would record anywhere from 20 to 30 songs for each album," ex-Sony Music boss Tommy Mottola told Rolling Stone in 2009. In other Jackson news, filmmaker Spike Lee is sponsoring the 2nd annual "Brooklyn Loves Michael" Jackson birthday celebration at Brooklyn’s Prospect Park on Aug. 29, which would have marked the singer’s 52nd birthday.